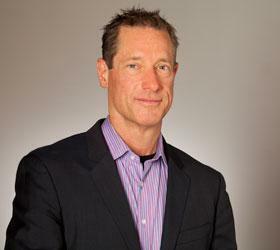 David Meerman Scott is a professional marketing, leadership, and social media speaker and the author of eight books, including three international bestsellers.He is available for keynote presentations at corporate events and conferences around the world. He also delivers full-day and half-day masterclasses. David is an internationally acclaimed sales and marketing/pr strategist whose books and blog are must-reads for professionals and organizations seeking to stand out, get noticed and capture hearts and minds for their products, services and ideas. He is author or co-author of ten books (including four international bestsellers) with over one million books in print. The New Rules of Marketing & PR, now in its 4th edition with over 350,000 copies sold, is a modern business classic that has been translated into 26 languages and used as a text in hundreds of universities and business schools worldwide. Real-Time Marketing & PR is a Wall Street Journal bestseller and Newsjacking, and The New Rules of Sales and Service have each broken new ground with fresh ideas. David is also co-author of Marketing the Moon (being made into a feature film entitled The Men Who Sold the Moon) and Marketing Lessons from The Grateful Dead. grow business. By the end of the day with David, your team will be eager to implement the new ideas. Everybody will be armed with a clear set of objectives and actionable & fresh Real-Time approaches that create immediate results. The live coaching session works because David tailors each one from the ground up for your specific needs. He’s conducted events at dozens of varied organizations around the world including Dow Jones, Microsoft, United States Marine Corps, NY Islanders, Century 21, Jackson Healthcare, National Geographic, and many more. 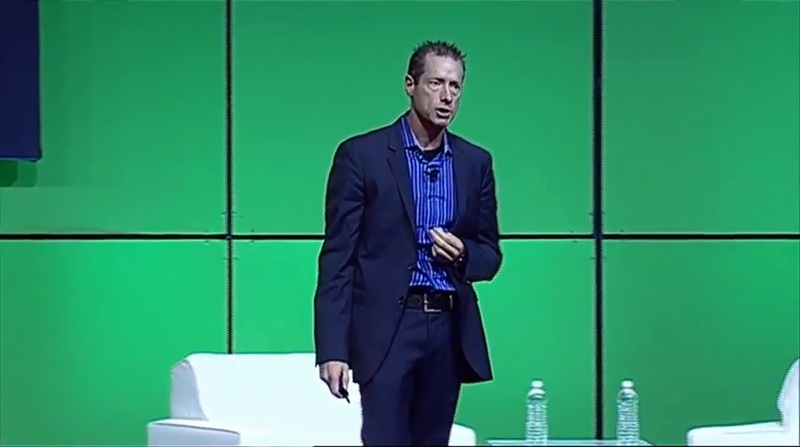 "David knocked our partners' socks off at the Microsoft Worldwide Partner Conference 2013. Out of 231 sessions presented this year at WPC, David again makes it into the coveted 'Top Ten' in Presenter Effectiveness." "The highest rated presenter at our Fortune Small Business magazine "Sales and Marketing Summit" – in front of hundreds of our nation's top mid-market CEOs and executives ..."
"David cut through the jargon and provided a practical and example-filled presentation on how executives can actually utilize the Web 2.0 revolution to drive business to their companies." "David shakes up a room, and makes people rethink their marketing approach. 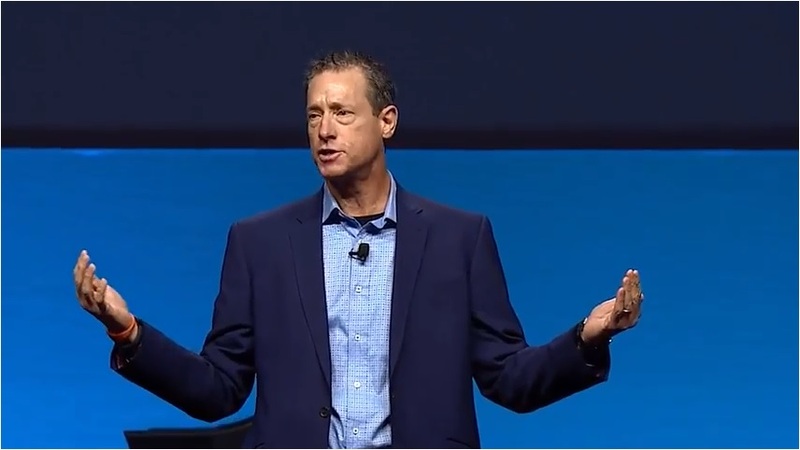 His talk was able to move a group of CMOs from skeptics to converts, and showed why even the most traditional company must embrace the new rules." "…he makes participants face their fear of change, and gives them ideas they can take home and use that day. One of our best events to date!" 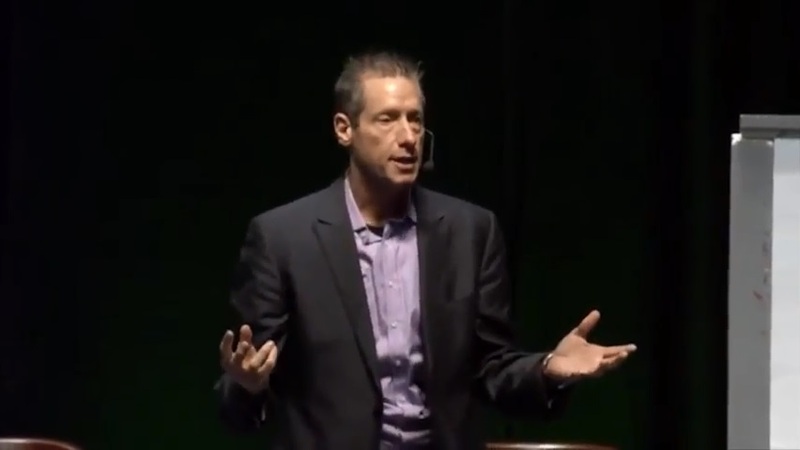 "I first heard the term Newsjacking used by David Meerman Scott. In fact he may have invented the term…[David is] so far ahead of the curve that the future appeared to be a straight line."